Payouts of your available account balance are made daily and contain payments processed two business days prior (this is how long it takes for your pending account balance to become available on this schedule). For example, payments received on a Tuesday are paid out by Thursday, and payments received on a Friday are paid out by Tuesday. Your bank info is outdated or incorrect. Update payment info in the 'Payouts' tab of the Walker Platform. 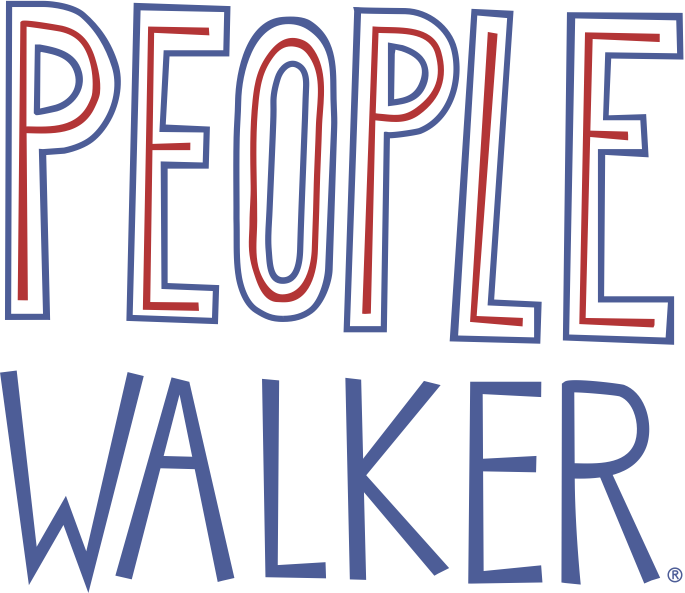 In the People Walker App, Walkers set their own walking rates. 100% of tips from clients go to walkers. We built tipping into the People Walker app to make it easy for clients to say thanks for the walk, but clients may also tip with cash.